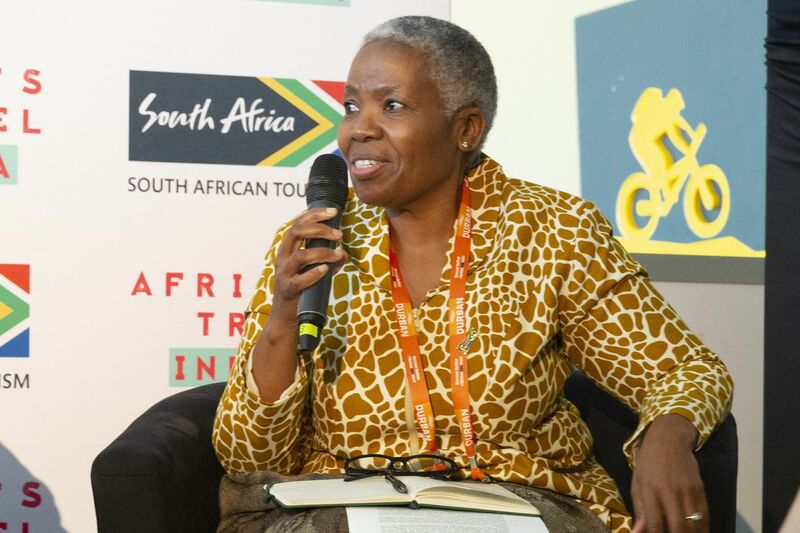 SOUTH AFRICA, Durban – Wednesday, 3rd April, 2019: In a bid to boost tourism in Africa, it is time that we change our narrative from a continent that needs saving to one that is thriving. 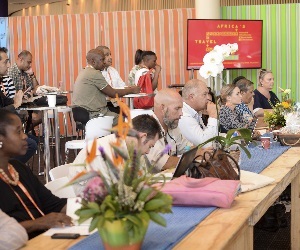 This was the key insight at Africa's Travel Indaba Media Launch held at The Plant Venue Co., Durban on 3rd April 2019. 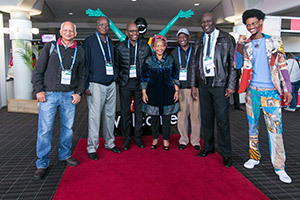 The media launch provided the opportunity for two of South African Tourism's Hidden Gems, Jotham's Place and Discover Durban Tours and Transfers, to tell their success stories. 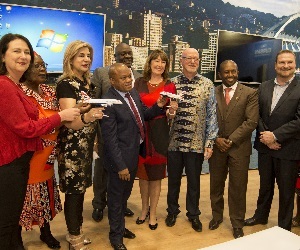 Other speakers included Acting Head of the KwaZulu-Natal Economic Development, Tourism and Environmental Affairs, Siza Sibanda and Councillor at eThekwini Municipality, Sipho Kaunda. 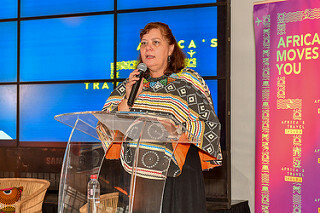 Keynote speaker of the day, Chief Convention Bureau Officer of South Africa National Convention Bureau (SANCB), Amanda Kotze-Nhlapo, elaborated on this year's Africa's Travel Indaba theme, Africa's stories, your success, saying Africans must own their narrative so that they can embark on the journey of changing the continent's story. "We no longer look to the world for affirmation or inspiration, the world looks to us. We are real, vibrant and driven to succeed. So, we invite the world to journey with us and tell the new story of Africa." 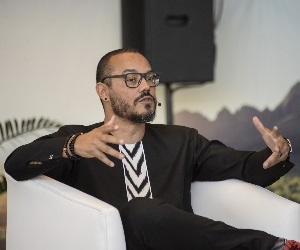 Kotze-Nhlapo added that the responsibility of safeguarding Africa's narrative is not only up to its storytellers but all Africans. "In this post-truth world, it is up to each of us to be vigilant about the way Africa is depicted. We can be the watchdogs of misrepresented stories and best of all, we have the digital tools to keep the narrative truthful." She said social media gives everyone the power to engage with media, influencers and other prominent individuals so that "we can change the narrative together and basically set the story straight". Her insights were backed up by South African storyteller, Victor Kgomoeswana, whose presentation ignited what is the new African narrative. 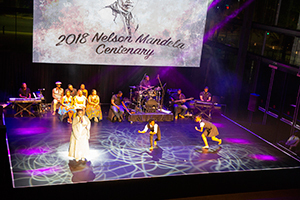 "The greatest story for us to tell is our own; the most effective way to tell it is the African way - because the centre of the universe, literally and figuratively, is in Africa," he said. 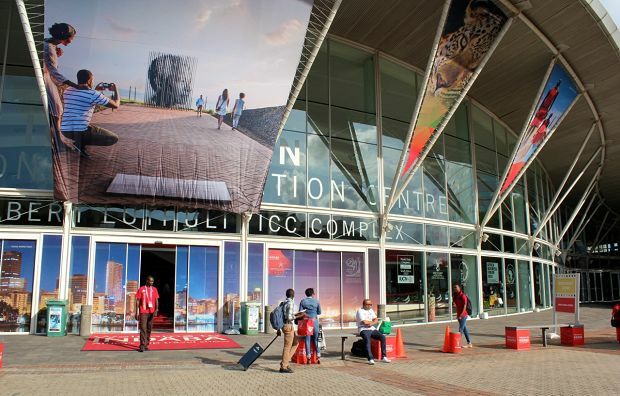 For the first time in Indaba's history, it will host the Green Stand Awards. 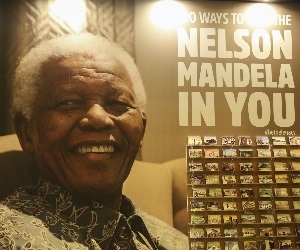 These awards have been successful at Meetings Africa in recent years and is now making its way to Indaba. It recognises exhibitors who go that extra "green" mile to build and design stands that are environmentally and socially sustainable. 1,110 – Number of local, regional and international buyers already confirmed. 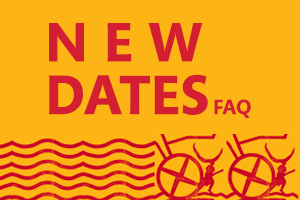 890 – Number of exhibitors already confirmed. 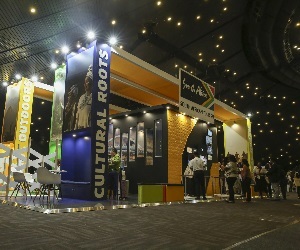 104 – Number of African exhibitors from 19 countries already confirmed. 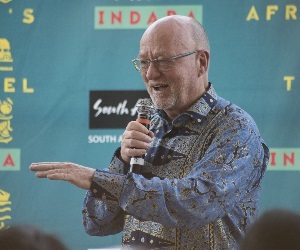 "The above numbers clearly demonstrate that Indaba continues to grow and be the sought after platform for African tourism products," concluded Kotze-Nhlapo. The continent's total foreign receipts in 2017 amounted to US$ 177,6 billion, contributing 8,1% of total Gross Domestic Product (GDP). In 2017, Africa's share of investment in travel and tourism was US$ 28,2 billion, or 5,7% of total investment in the continent. In 2017, direct travel and tourism employment in Africa rose to 9,3 million, the equivalent of 1 in 11 jobs. This is an 11,2% increase from 2016. 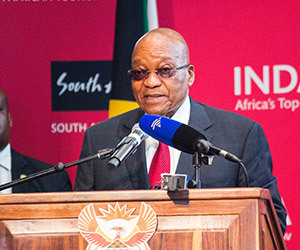 South Africa saw 10.5-million international tourist arrivals in 2018. It translates to a growth of 1.8% compared to the previous year. Tourism contributes 8.6% to the South African GDP. 44% of the tourism spend came from international travellers, amounting to R128-billion. 56% of spend came from domestic travel, which translates to R163-billion. 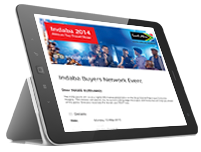 Africa's Travel Indaba continues to be Africa's leading and longest running travel trade show. It offers industry players and its stakeholders an opportunity to meet and engage on the challenges and opportunities that affect the advancement of tourism on the continent. 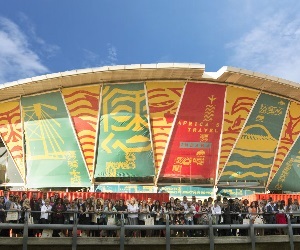 The event showcases the widest variety of the continent's best tourism products and attracts international buyers and media from across the world. 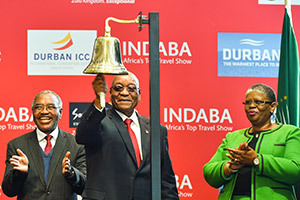 Indaba is vital to South Africa's economy as it encourages job creation, and fosters business and connections that are integral to the growth of the tourism industry. 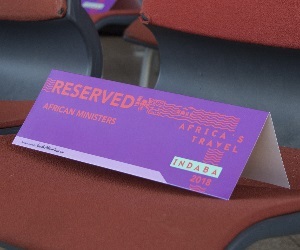 Indaba not only provides a vital platform for buying and selling of tourism products but also provides a platform for collaboration and dialogue around issues and policies affecting tourism.